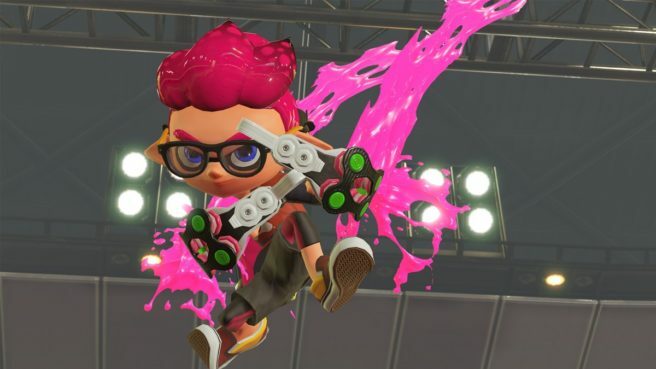 The standard edition of Splatoon 2 is selling for $50 on Amazon. The game will be back in stock April 20. You can order a copy here.